BRIGADA is a production company specialized in independent feature film. 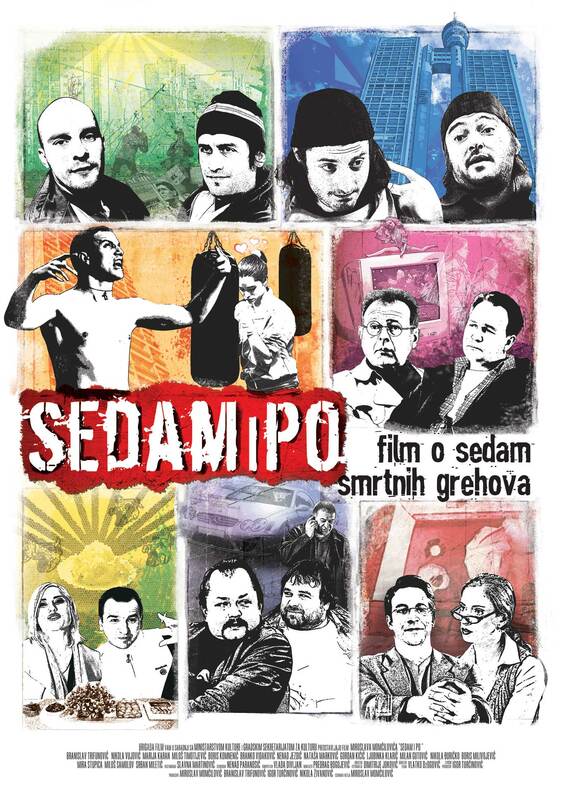 Established in 2004 by a group of experienced film professionals, and lead by award-winning director and screenwriter Miroslav Momcilovic, Brigada filmed one of the most successful Serbian films - "SEVEN AND A HALF" (2006) based on seven mortal sins and screened on many international festivals, "WAIT FOR ME AND I WILL NOT COME" (2009), "DEATH OF A MAN IN BALKANS" (2012) and "A STINKING FAIRY TALE" (2015). Until this year we have completed 4 feature movies and 2 television series, all with positive publicity and respecting deadlines. The company always had support from National funds which was justified with many awards gained by authors and actors. The number of viewers and susscess of the films are above all expectations. We are dedicated to present and relevant themes collaborating only with talented, educated and experienced authors and associates.